Top 5: Did you know about these fascinating Premier League records? On March 4, 1995, The Red Devils hammered The Tractor Boys 9-0 at Old Trafford for the Premier League’s biggest home win, and largest victory overall. 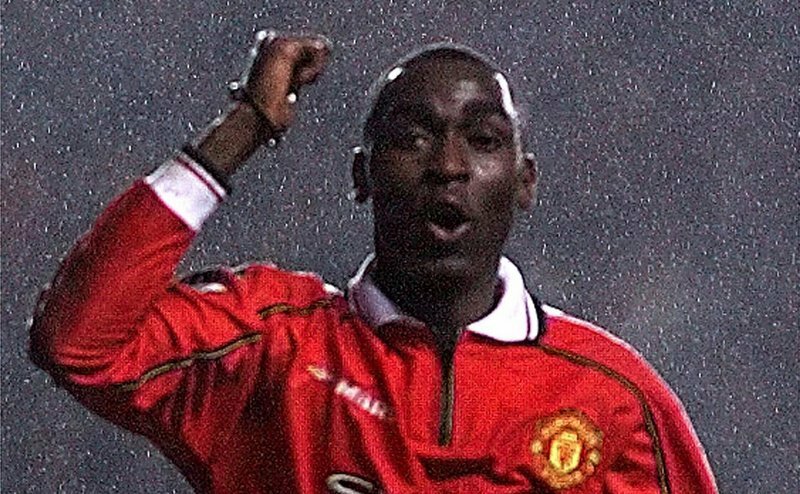 Striker Andy Cole bagged five goals, whilst Mark Hughes bagged a brace, among further strikes from Roy Keane and Paul Ince.